Join IMMAs in house curator Christina Kennedy, Head of IMMA Collections for an insightful walkthrough of the current exhibition, The Hennessy Art Fund for the IMMA Collection 2017, in the east ground galleries and hear more about the artworks featured. 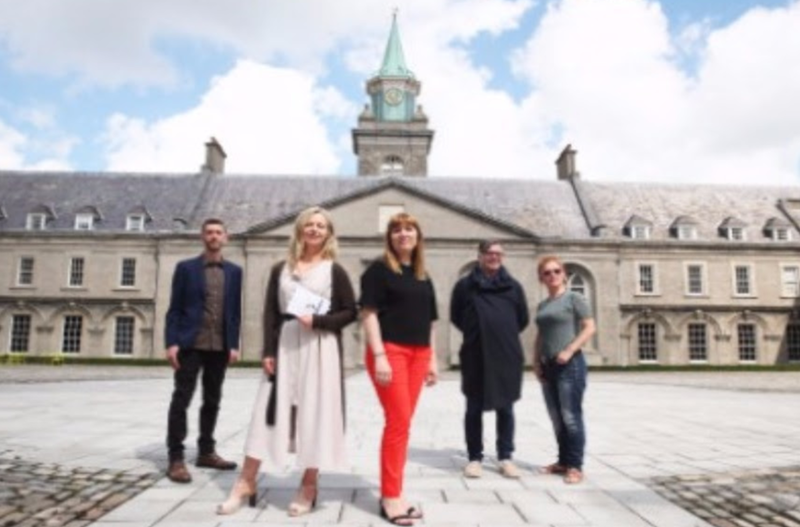 Hennessy Ireland and IMMA have announced the four artists whose works have been selected to be purchased by The Hennessy Art Fund for the IMMA Collection 2017; Ciarán Murphy, Maireád McClean, Mark Garry and Yuri Pattison. This talk offers an introduction to each of the artists’ work within the context of the IMMA National Collection of Contemporary and Modern Art, comprising of work by other esteemed artists such as Louis le Brocquy, Patrick Scott and Katie Holten.